Full-time or Half-Time Bet? Which one is better? When betting on your regular football match, different options and strategies abound. One of the more popular ones among punters is Full-time/Half-time. This tackles on results from either the first part or the latter part of the game. 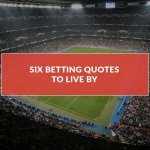 Half-time bet – Bettors have to bet on which team they think will score more in the first half—if either home or away team will get the lead— what the score will be, or if match will stand to a draw at 45-minute mark. Full-time bet – Same principle with half-time bet, but the overall/final result of the game is considered (after 90 minutes). 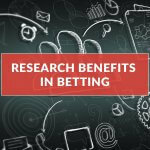 Statistically speaking, this betting type looks closer on how a match can change from point A to point B; or which team will make the pivotal difference between the first and second half. This is known as a Double Result Bet. Say you’re going to bet on Real Madrid v Atletico de Madrid for UEFA Super Cup (El Derbi madrileño/The Madrid Derby). You’re confident that Real Madrid, with all their star players, will be ahead by break time. 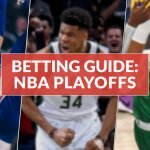 Place your pre-game, half-time bet on site of your choice. If the Los Blancos gets ahead of the scoreboard, you’d win the wager. If you’re going for Half-time Asian handicap, the team must overcome negative odd for you to have a winning bet. (e.g. Real Madrid HT: 0.25 at 2.350). In addition to your HT bet, you can also place a pick for full-time results (FT). If you surmise Atletico de Madrid can wipe out Real’s assumed half-time lead come the final whistle, then you can go for a full-time bet on Atletico. In this example, it’s best to give them the advantage of 0.50 at 1.662. Which one is more profitable to bet on? 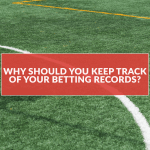 Betting at half-time is not just seeing who’s going to perform better at first, but also determining who will be consistent throughout the game. Full-time is predicting how the game will play out no matter the lead, or surprise goals. So, placing bets on both half-time and full-time is really the way to go. Betting Tip 1: Bet on the underdog team by first half then bet on the favoured team at full-time. If you’d like to have a great catch at every turn, you can also bet on draw results. Betting Tip 2: Find a sports trading platform where you can compare figures and possible outcomes. Maximize your winnings by having a wide selection of odds from top sportsbooks. 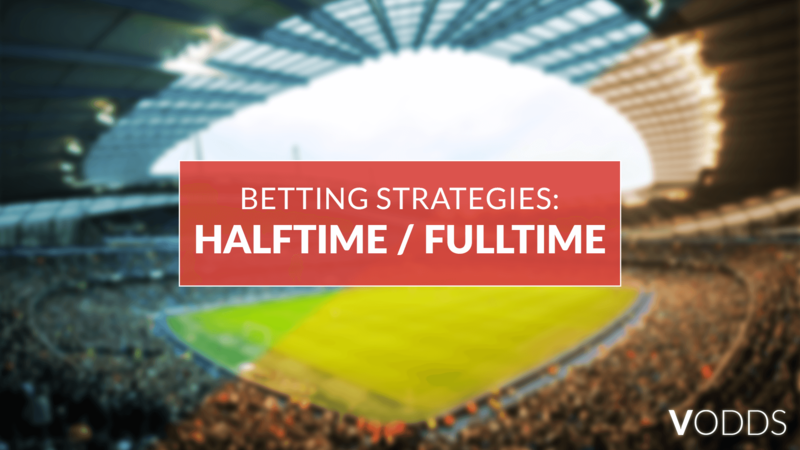 Half-time and Full-time odds are usually high for big games so it’d be wise to have several options that will yield returns. Select half-time and full-time odds from multiple bookmakers using just one account with VOdds. 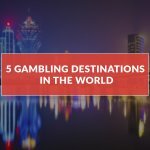 Know more about this betting tool and how it serves as the ultimate platform for the next generation here.